Could your child benefit from a little extra support? 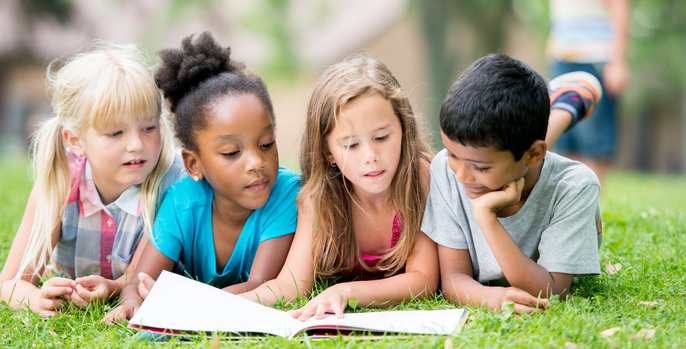 Are you interested in your child maintaining their learning during the summer months? Check out our summer tutoring packages! Each package includes a set number of one-hour tutoring sessions with a private tutor. Each session will be tailored to your child's specific needs but will focus on filling in holes and gaps, maintaining learning, previewing upcoming material, and/or getting ahead. Tutoring sessions are scheduled around your family's availability. You will work with your child's tutor to schedule the tutoring sessions. All sessions must be finished by the first day of school in August. Packages can be used starting June 17th. If you're looking for just a little extra support, then this package is for you. It includes 5 one-hour tutoring sessions. These 5 sessions will be scheduled around your family's availability. Our most popular package, the silver package includes 10 one-hour tutoring sessions and is perfect for making sure that your child is ready for the next school year. The gold package is for students who need intensive support to make sure they are ready for school to start in August. It includes 15 one-hour tutoring sessions.